Children’s Dentistry of Naples will be holding their seventh annual Cash for Candy event on November 1st and November 5th-8th. 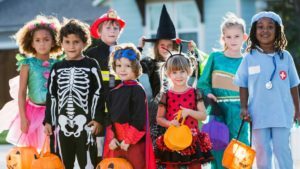 Children are being encouraged to trade in their excess Halloween candy treats for cash! For each pound of candy traded in, children will be awarded $1 and earn a maximum of $10 per child. All the collected candies will be donated to American troops who are serving overseas. Children’s Dentistry of Naples will be donating matching funds to the Golisano Children’s Museum of Naples.